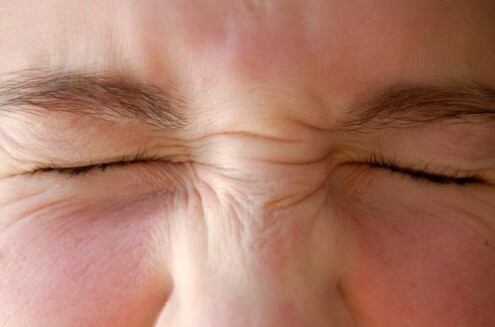 MassageByHeather.com – Louisville Massage Therapy » Botox Begone: Furrowed Brows End Today! Botox Begone: Furrowed Brows End Today! I just found a self-massage technique to use to relax those lovely furrows that accrue on the forehead between the brows as we squint and stress over things. I’m going to learn it for myself, then learn to do it on clients. It’s not pain-free, but it feels really good and relaxes the face and forehead in a wonderful way.